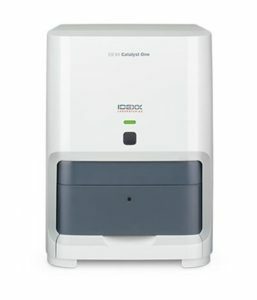 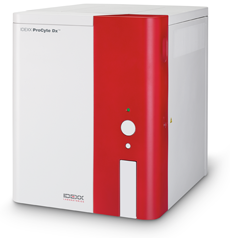 Dupont Veterinary Clinic utilizes the state-of-the-art IDEXX VetLAb™ Station with the Procyte DX™ and Catalyst One™ analyzers for in-house hematology and chemistry analysis. 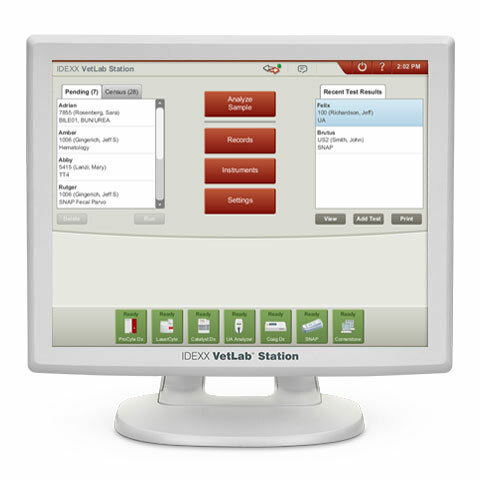 In an urgent situation we are able to get accurate results in less than 30 minutes. 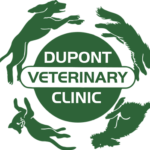 This allows us to find out quickly if your pet needs urgent care if they are sick, or if they are healthy enough to undergo an anesthetic procedure that day! 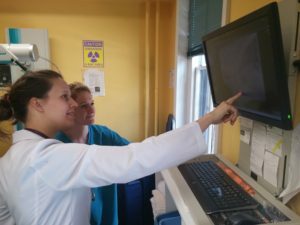 Dupont Veterinary Clinic offers the latest in hi-definition digital radiology. 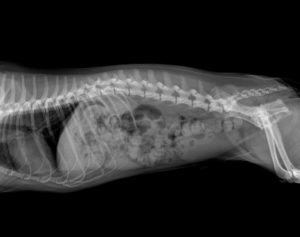 Our veterinarians are all very experienced and highly skilled at analyzing the radiographs, but we also have the option to send the pictures to a board certified radiologist for analysis.